we start something new today, and we’re really excited about it. It’s been quite a while now that we work on an iOS audio effect. 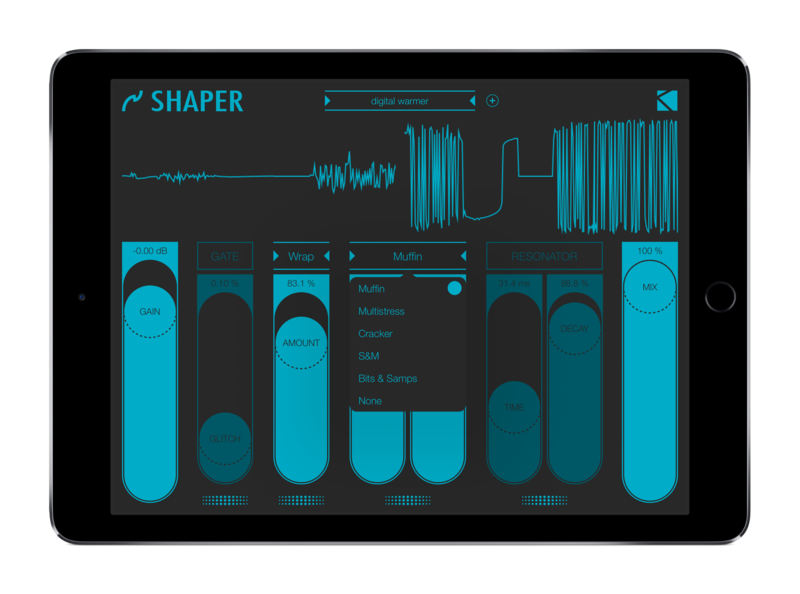 So today we release a new Shaper: the Max For Live device you love, has been improved, evolved and is now available as the first iOS app for your iPad! We worked hard to make a powerful tool, in a clear user interface. 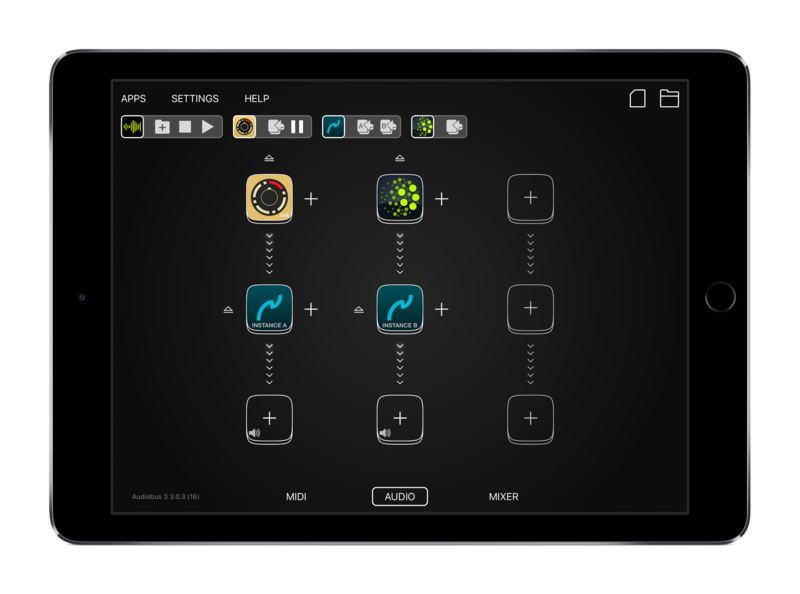 Shaper is a versatile music app: it fits any iOS based music workflow. 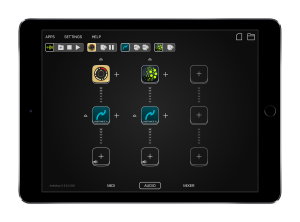 Shaper is a versatile sound processor! Thanks to the wide range of each parameters, to the multimode modules, and to the reorder feature, you can process your waves in a lot of different ways! Shaper is the best tool for destruction, for sure, but there is a lot more: it’s perfect also to just refine, warm up, or cool down (!) your music. 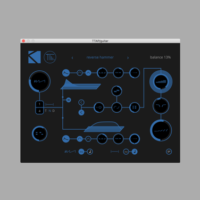 Just check video preview and audio demos to listen Shaper at work. We also asked to our friends at Synthanatomy to make a first review (with video! ), check it out here. We’re sure you’ll love Shaper, and we’d like that this little but powerful app can improve all your workflows out there. That’s way we celebrate the release with a special price: Shaper is now available at just €3.49/$2.99 (instead of €6.99/$5.99). The offer is valid until June 24th. Check the product page for full details! Previous PostWelcome OOG tools!! ...What's OOG? ?